There are some notable releases when it comes to the top kids’ films of 2016, particularly Finding Dory which will hopefully be another fantastic addition to the Pixar canon as well as a film for all the family and perhaps even the most exciting 2016 animated release. Video game adaptation Ratchet and Clank could very well charm younger audiences and Zootopia might just give Pixar a run for their money and rank with the best animated kids movies of 2016 as well. Sequels are expected of course. Kung Fu Panda 3 will be the first 2016 movie to make its mark on the children’s market with a late January release. 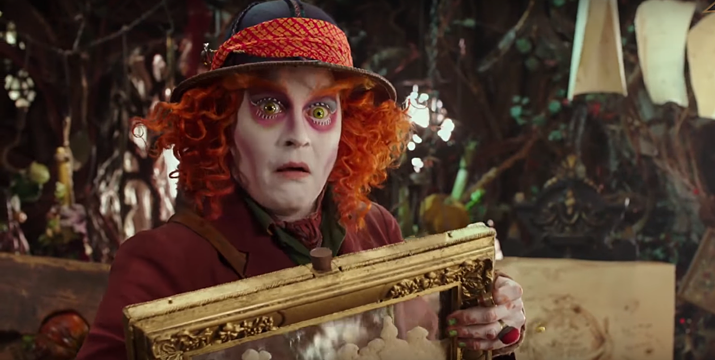 Alice Through the Looking Glass is also highly anticipated despite how badly received Tim Burton’s Alice in the Wonderland was back in 2010. Kung Fu Panda 3 sees Jack Black once again performing the voice of Po who, after being reunited with his biological father, ends up travelling to a panda sanctuary where he struggles to fit in. Po meets a female panda named Mei Mei who was promised an arranged marriage to him when they were both children. The panda must also deal with an ancient spirit who has been wreaking havoc across China in a bid to steal the powers of kung fu masters and become an unstoppable force. 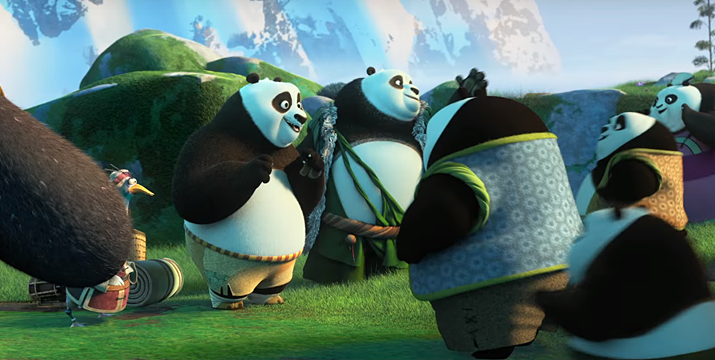 In the face of evil, Po is left with the task of training the pandas to become kung fu masters themselves. 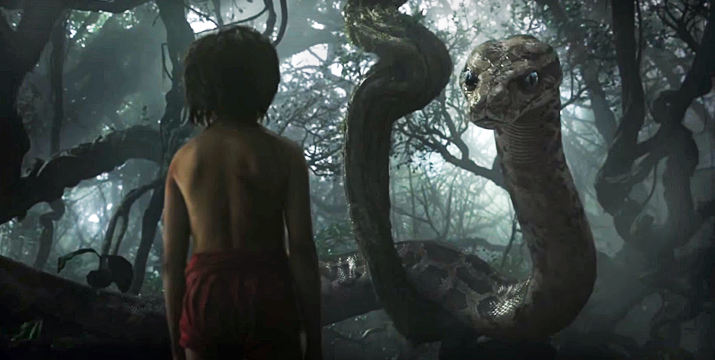 This latest adaptation of The Jungle Book is Disney’s first live action version of the classic Rudyard Kipling novel. The film tells the story of an abandoned orphan named Mowgli who was raised by wolves in the heart of the jungle. After Mowgli sets out on a journey with his friends Bagheera, the black panther, and Baloo the bear, he faces many threats including a hypnotic snake, a King in search of a secret and the deadliest predator of all; Shere Khan the tiger. Disney have reportedly gone all-out with the CGI effects and are releasing the film in both 3D and IMAX formats. The video game inspired Ratchet and Clank concerns itself with the backstory attached to a feline-like creature called a ‘Lombax’ and a sentient Robot. 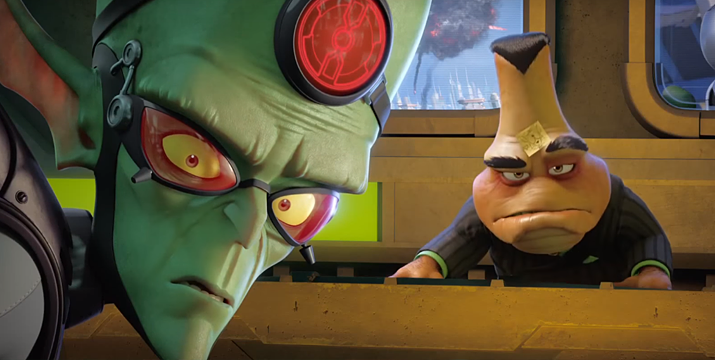 The two meet while attempting to stop an alien called Chairman Drek from destroying the Solana Galaxy. The pair discover a weapon that is capable of obliterating planets and join with The Galactic Rangers to stop Drek from using it. The film also expands on storylines established in the original and later parts of the game series. Many of the voice actors from the game have reprised their roles for the movie which will be released worldwide in 3D. Another feather-fuelled affair, this time with a stunning vocal cast of Jason Sudeikis, Josh Gad, Danny McBride, Maya Rudolph, Bill Hader, and a few others I’ll get to momentarily. Based on the iPhone phenomenon, these cuddly little balls of anger are flightless birds content to live in peace – that is, until pigs start disappearing on their isolated island. Now, with suspicions, high, additional talents Blake Shelton, Sean Penn, Hannibal Buress, Jordan Peele, and Jillian Bell converge to investigate the mystery at hand. It won’t exactly reinvent the wheel of family comedy, but with such overindulgent talent anchoring this thing, it’ll be a fun ride for kids and parents alike. Adapted from the famous Lewis Carroll novel, Alice Through the Looking Glass depicts Alice’s adventure when she returns back to Wonderland in order to save the Mad Hatter. Her adventure involves obtaining a magical sceptre which will prevent the Lord of Time from altering the future of the magical world forever. She is helped by many friends along the way and must deal with the revelation that the dastardly Queen of Hearts might very well be put back in power if evil prevails. Tim Burton has been replaced in the director’s chair by James Bobin who made both of the Muppets reboot movies. Pets have a life too, you know. Sometimes, even one of downright psychotic stakes at hand. That’s the case for terrior Max (Louis C.K.) and his begruding peer Duke (Eric Stoneheart), who set their differences aside when cuddly rabbit Snowball (Kevin Hart) appears. Deceptively cute with an underlying plan of destruction, the rabbit welcomes in an array of forgotten pets, each hell-bent on exacting revenge upon their prior owners. Not good, not good at all. 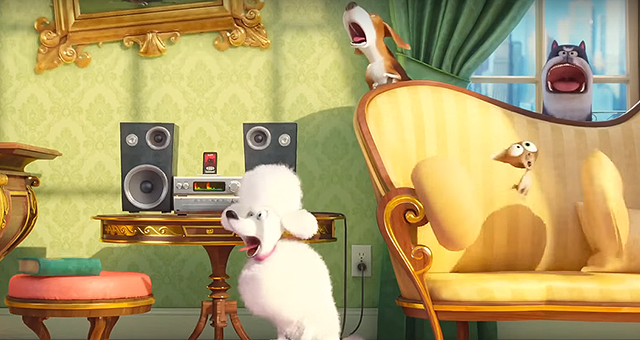 It’s up to the clashing puppies to save the day befoe the wild criminal conspiracy of “Flushed Pets” comes around to give everyone involved a bad day. So much for a rabbit and his feet being good luck. That there’s already five of these things is an impressive feat on the part of DreamWorks, let alone the fact they can nab big name talent like Jennifer Lopez, Neil DeGrasse Tyson, Simon Pegg, and Jessie J. Of course, the core group of Sid (John Leguizamo), Manny (Ray Romano), Diego (Denis Leary), and Ellie (Queen Latifah) are the real driving force, as they travel through a colorful array of characters and experiences on their way to exotic new lands, Generic as can be in description, but the all-star cameos consisting of Wanda Sykes, Adam DeVine, Josh Peck, and Seann William Scott will make sure the adventure delivers full throttle entertainment. Pete’s Dragon was never the biggest hit upon release in 1977, though it did net an Academy Award nomination for Best Original Song. Outside of that, however, it’s gone down as one of the undervalued entries in the Disney canon – something the studio seemingly wants to rectify this year. Directed by indie filmmaker and former editor David Lowery (St. Nick, Deadroom), Dragon’s remake will be home to a bevy of known names like Bryce Dallas Howard, Karl Urban, and Wes Bentley. Telling the same tale of a young boy (Oakes Fegley) and his unlikely friendship with a lighthouse dwelling dragon, the film will undoubtedly seek an old school charm this summer. As such, the addition of Robert Redford as the elderly head of the lighthouse, replacing the late great Mickey Rooney, feels just right. With films already made about cars, toys, and pigeons, it only seems natural someone craft a pean to the baby-delivering birds: storks. Though they’ve been doing it for centuries, this latest film from Warner Bros. Pictures shows that the only animation guarantee is righteous laughter. 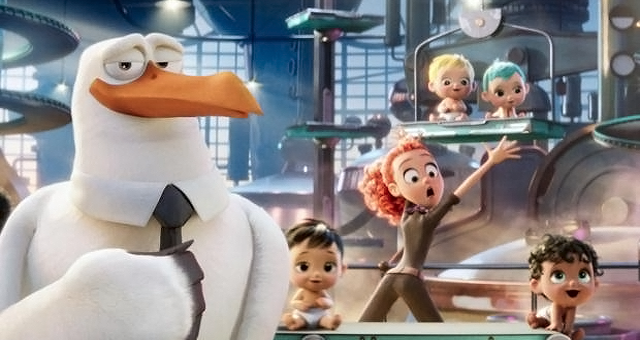 Storks have been forced into the mail delivery business, until slacker stork Junior (Andy Samberg) comes across *gulp* a baby. Knowing good and well such an assignment is strictly prohibited, the plucky young bird sets off with the aid of peers Kelsey Grammer, Jordan Peele, and Keegan Michael-Key. The cast is wildly talented, and the directing chops of Nicholas Stoller (Forgetting Sarah Marshall, Get Him to the Greek) is more than equipped to deal with such zany troublemakers. 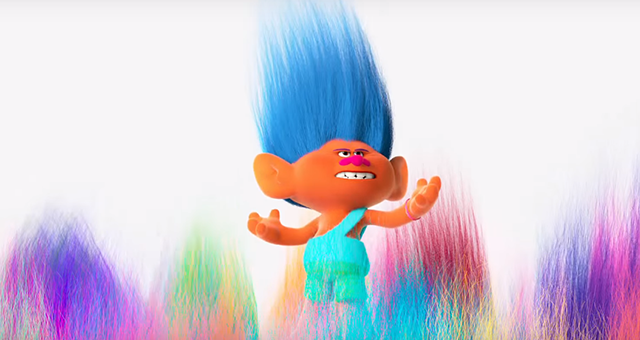 They did it with Gremlins and Smurfs, why not Trolls? 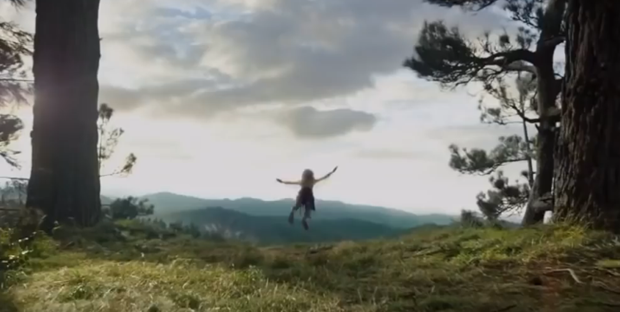 Hollywood’s latest foray into tiny toys from the 80s now sports a glossy new movies from the director of Sky High (2005) and Shrek Forever After (2010). In it, Princess Poppy (Anna Kendrick) and Branch (Justin Timberlake) decide to investigate outside of their homeland, a decision that proves more daunting than they could have ever imagined. Along the way, yet another cast of celebrity vocals like Gwen Stefani, James Corden, Russell Brand, and Icona Pop add color to an already colorful bunch of creatures. Mike Mitchell’s direction will be predictably safe in style, but, in all honesty, that’s why we’re all going to see it. Based on the ancient Samoan legend, Moana captures the experience of a young girl (Auli’i Cravalho) who sets sale to find her hero. 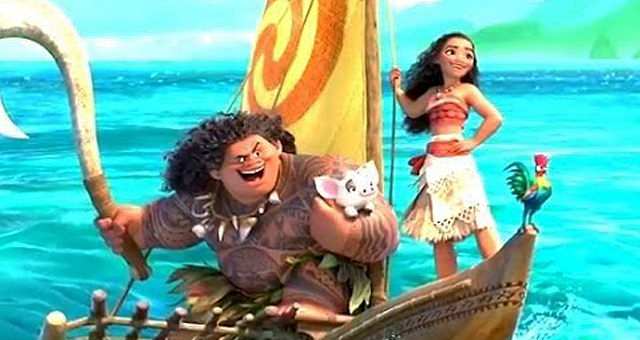 Gifted in direction and born to brace the sauntering seas, she eventually comes face to face with Maui (Dwayne Johnson), a demi-god who helps her along the way. For Disney, the take on such a forlorn cultural tale is a fresh approach, and one that’s benefited by directing duo Ron Clements & John Musker. As the pair behind such modern classics as The Great Mouse Detective (1986) and The Little Mermaid (1989), both men seek their first computer animated outing with all the respect and appreciation of Samoan iconography. The results should be something pretty special. 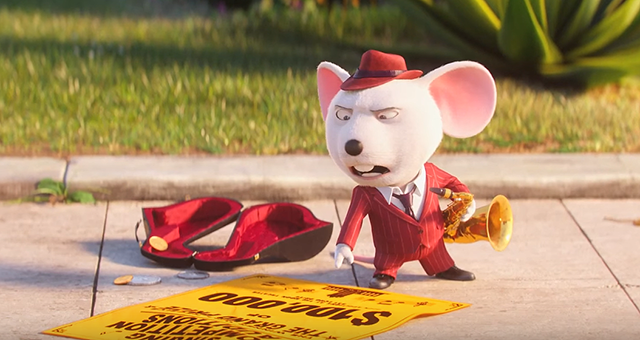 Musical magic arrives in fuzzy measures through Sing, the latest and greatest adventure from Universal Pictures. Matthew McConaughey lends his charismatic drawl to the role of cocksure Koala Buster Moon, who so desperately seeks salvation of his beloved theatre he decides to put on a local show. 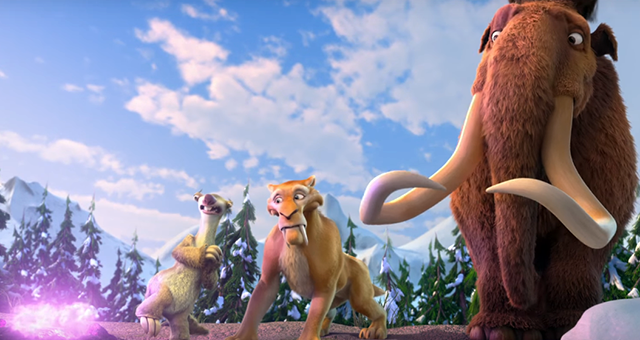 Joined every step of the way by best bud and black sheep Eddie (John C. Reilley), Moon begins assembling the best performers in town; from domestic pig Rosita (Reese Witherspoon) and white mouse Mike (Seth MacFarlane) to gorilla Johnny (Taron Egerton) and porcupine Ash (Scarlett Johannson). Lush with a showstopping soundtrack, Sing will bring out the crooner in everyone.